The word allegiance is synonymous with commitment. Use this marvelous award to honor commitment that rises above your expectations! 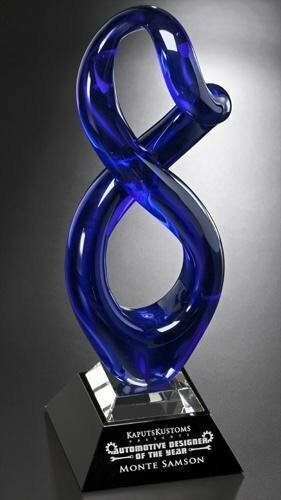 Present them with this hand-blown glass award to commemorate their achievements.